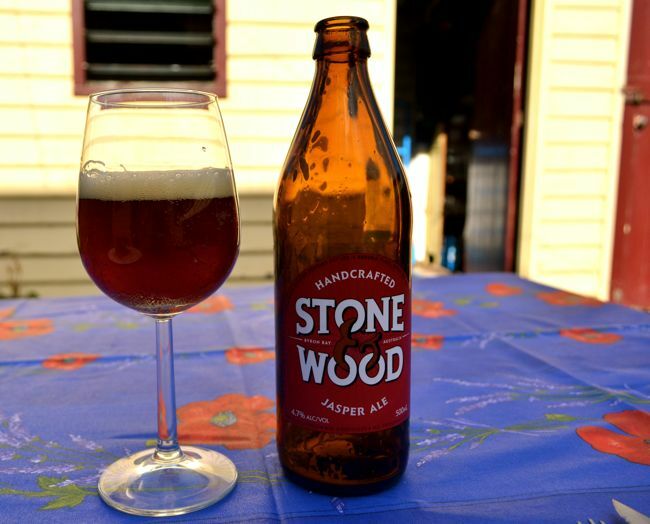 Kris: It’s nearing the end of another Tasmanian winter and the Stone and Wood Jasper Ale was a great beer to savour on a mild day in Hobart. 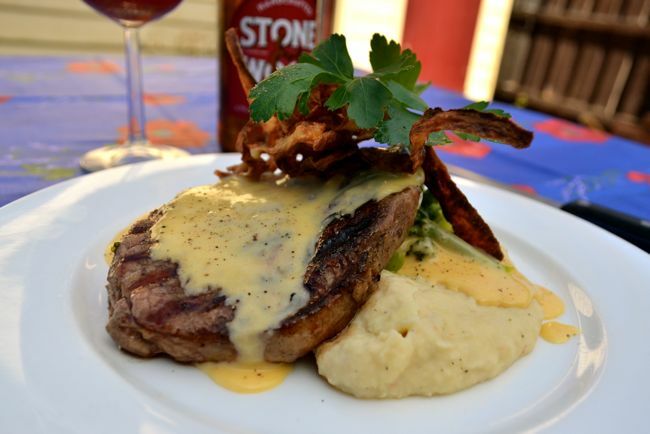 It is based on the German Altbier style and I thought I would match it with a steak dish with beernaise sauce, which turned out to be an amazing lunch enjoyed in the winter sun. The Jasper Ale has a slightly sweet, nutty malt character and complimented the char grilled steak and the earthy character of the mushrooms. 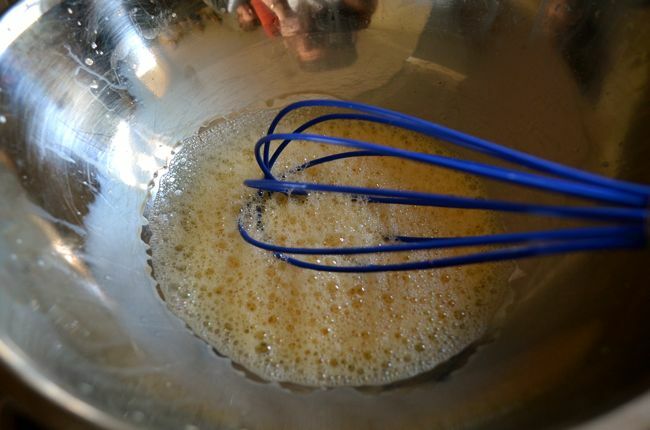 Kris: Bearnaise sauce is one of the classic french sauces, quite similar to hollandaise, seasoned with peppercorns, tarragon, chervil and shallots. 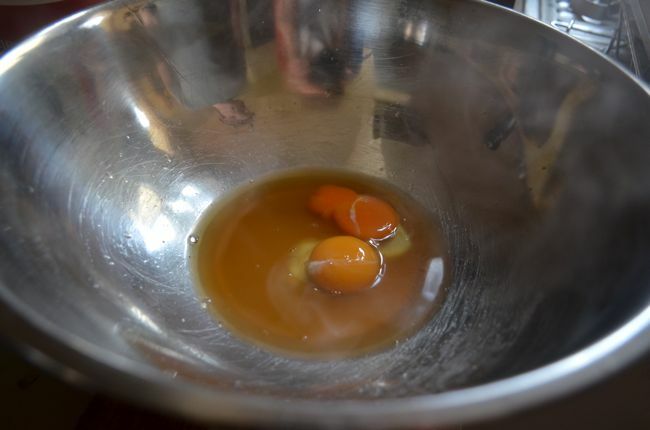 Instead of using a reduction of white wine and white wine vinegar, I opted to use some Cantillion 100% Bio Lambic, a sour barrel aged belgian beer. 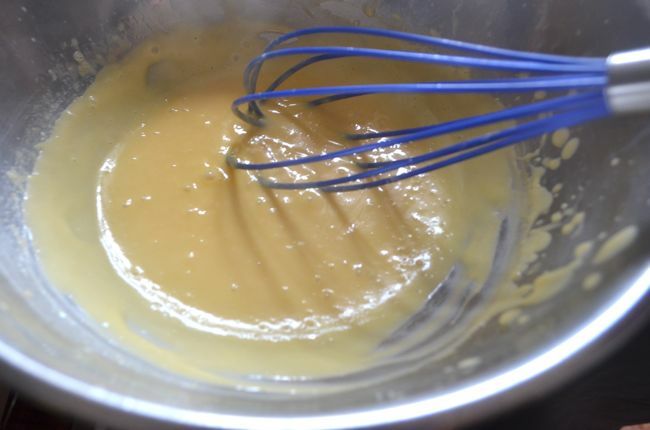 I actually think I enjoy the flavour of beernaise as opposed to the classic bearnaise sauce made with wine and vinegar. 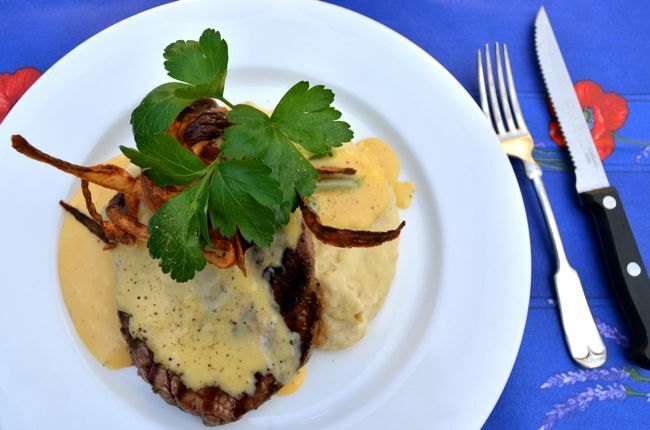 Kris: To compliment the Cape Grim steak and beernaise, I made a parsnip and cannellini bean puree and some beer braised onion and huon valley shitake mushrooms. 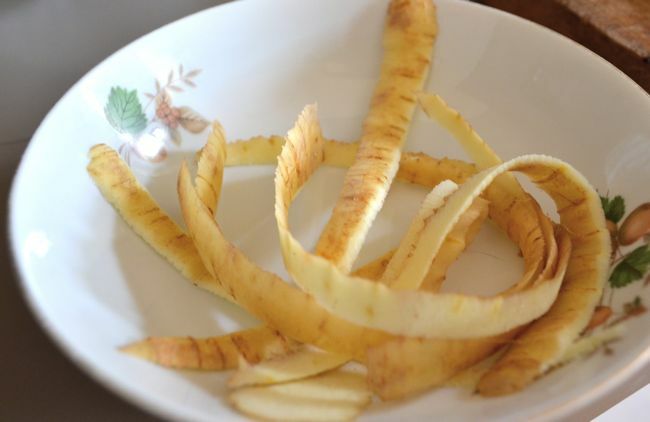 I also kept the parsnip peels to deep fry and use as a crunchy garnish.